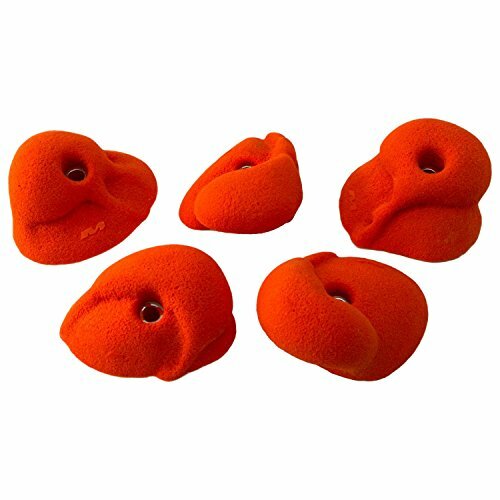 Ideal for building strength on steep routes, these mini jugs provide great finger buckets with a small footprint. Positive shape and compact size make these holds ideal on any wall for kids and adult beginners. Made from durable, textured polyester resin for lasting performance and easy gripping. Mounts to walls with T-nut hardware for reliable security and easy positioning and repositioning.